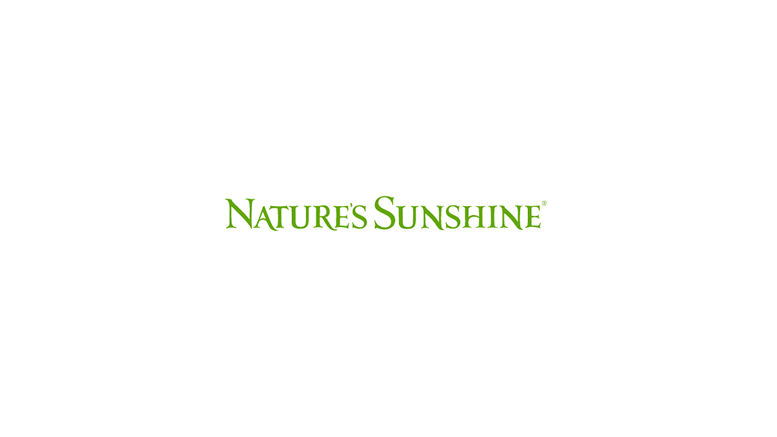 Nature’s Sunshine Products (Nasdaq: NATR) announced that Joseph W. Baty will join Nature’s Sunshine today as Executive Vice President and Chief Financial Officer reporting to Gregory L. Probert, Chairman and Chief Executive Officer. The planned retirement from NSP of current Executive Vice President and Chief Financial Officer, Stephen M. Bunker, was announced on March 6, 2016. Mr. Bunker will remain with the Company to assist with the transition for the remainder of the year. Be the first to comment on "Nature’s Sunshine Products Appoints New CFO Article"